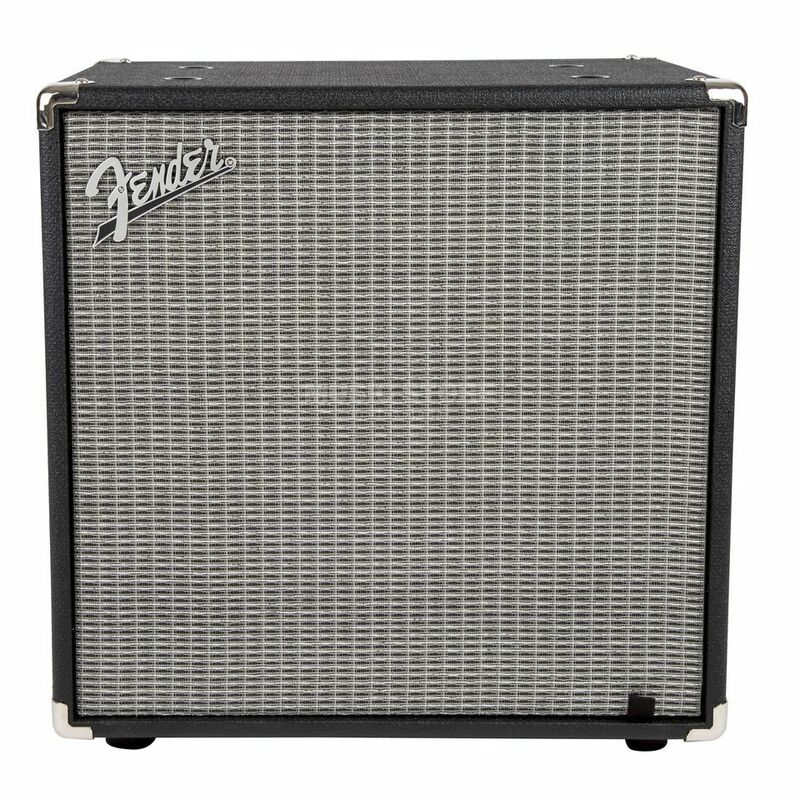 The Fender Rumble 112 V3 Bass Guitar Cabinet is a bass guitar cabinet, featuring a 12" speaker, 8 Ohm, with 500W program output, and 250W continuous output, with a removable front grill. The all-new Rumble Series is a mighty leap forward in the evolution of portable bass amps. Rumble Series speaker cabinets have been re-voiced to produce a superior level of sonic detail and low-frequency translation. For even greater performance and convenience, all Rumble cabinets are equipped with Fender's patented Magnetic Rumble Head-Attachment System. Additional upgrades include Eminence drivers and premium HF compression tweeters.